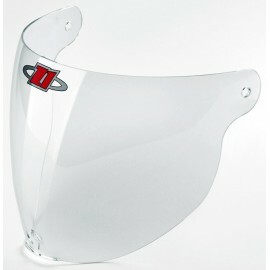 Get your Z1 helmet Replacement Visor, in clear or tinted, or a Replacement Liner here. Parasport Z1 Accessories There are 4 products. 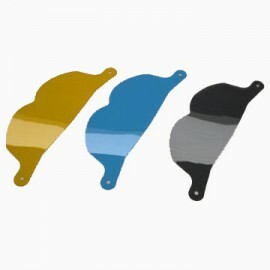 The Z1 Replacement Lens replaces for the full face (older style) Z1 helmets. $32.50	Out of Stock. Usually Ships within 1 week. Out of Stock. Usually Ships within 1 week. Replace your Z1-SL-14 visor or update any Z-1 full face helmet. $65.00	In Stock. Ready to Ship. 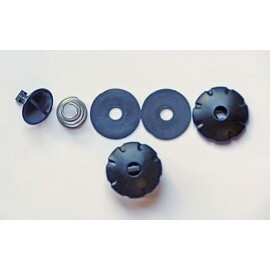 This replacement liner is for the Original Parasport Italia Z-1 helmet only (not the newer z1 Sl-14). Qualifies for Free Shipping! $79.95	In Stock. Ready to Ship. $26.00	In stock. Ready to ship.